IPTV box to watch FREE French channels on TV with No Monthly Pay. Wifi ready Smart Stream Device. 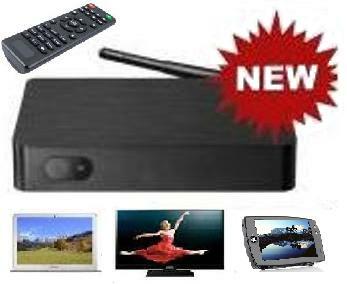 French iptv Box to watch TV channels, movies, sports with No Monthly Pay. Watch 1000s of sports, soccer, basketball, news, film channels from around the world all in one package.